Chris is an accomplished insurance professional with 17 years of experience in the financial services and insurance industries. Before co-founding Square One, Chris was as a member of the management team at the British Columbia Automobile Association (BCAA). He led the association’s centralized analytics department, which provided critical support for strategy formulation and decision making. 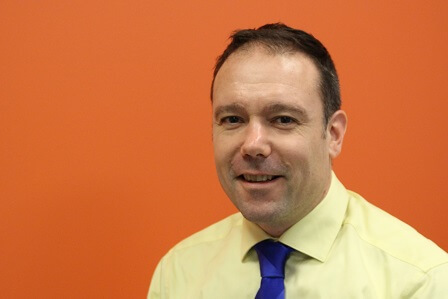 While at BCAA, Chris was instrumental in, among other things: business case development; merger and acquisition opportunities; underwriting and reinsurance management; product development and pricing; distribution initiatives; business process improvements; and, technology implementations and conversions. 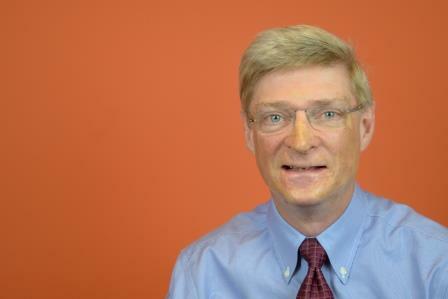 Chris also managed business planning and budgeting for BCAA’s insurance division. As a result, Chris has a deep understanding of insurance financials. Chris holds a bachelor of economics. 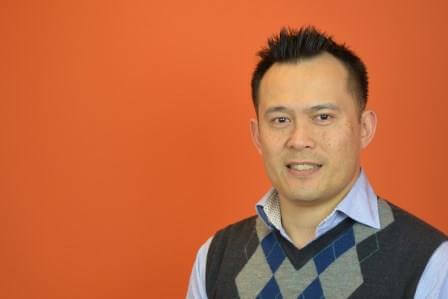 After 16 years in progressively senior positions in the insurance industry, Daniel co-founded Square One. The company is the only true online home insurance provider in North America. And, the company offers the only home insurance policy that can be personalized to the needs of individual customers. Prior to starting Square One, Daniel was vice president of the insurance and travel divisions at the British Columbia Automobile Association (BCAA). Under his leadership, BCAA was recognized by JD Power and Associates as having the highest in customer satisfaction among all home insurance providers in Canada. BCAA was also recognized for having one of the most profitable and successful insurance operations in Canada. 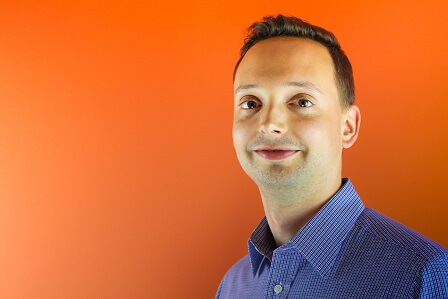 Daniel has a bachelor of commerce and a master of business administration, both from the Sauder School of Business at the University of British Columbia. He holds a Canadian Accredited Insurance Broker designation and a general insurance license level 3 in BC, Alberta, Saskatchewan, Manitoba and Ontario. 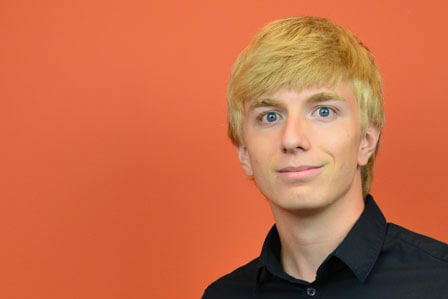 Daniel is the nominee for our corporate agency license. Dejan is a successful entrepreneur who co-founded Cityfone Telecommunications, Canada’s first independent mobile virtual network operator. Cityfone operated several consumer facing wireless brands including; Cityfone™; Searsconnect™ Wireless (for Sears Canada); and, Talk & Save® Wireless (for RBC Financial). In July 2010, Rogers Wireless acquired Cityfone. Dejan is the President of Goose Insurance Services, a travel insurance provider. This BC-based company offers travel insurance across Canada through a mobile app that is available for Android and Apple devices. It serves customers in British Columbia, Alberta, Saskatchewan, Manitoba and Ontario. Douglas recently retired as a Partner of Thorsteinssons LLP, Tax Lawyers, which is the largest law firm in Canada practicing solely in the area of taxation. His 25 years of practice concentrated on tax opinion work and civil tax litigation, including appellate-level advocacy at the Supreme Court of Canada and the Federal Court of Appeal. He appeared before the Tax Court of Canada and provincial and territorial Superior Courts. He also represented taxpayers in the appeal process with the Canada Revenue Agency and provincial tax authorities. In addition to acting as a board director for Square One, Doug is a Principal of Comat Mortgage Corporation, a private lending and investment company. 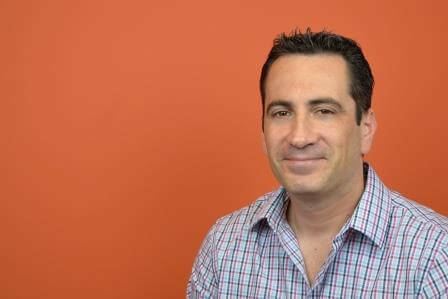 Jas is Square One’s director of sales, joining us with more than 15 years in the insurance industry. With broad experience in personal lines, Jas has focused on serving her home insurance customers for the past 10 years, also assisting them with travel medical and auto insurance. She understands what customers need, delivering above and beyond. While at the British Columbia Automobile Association, she received a 92% customer service satisfaction rating. 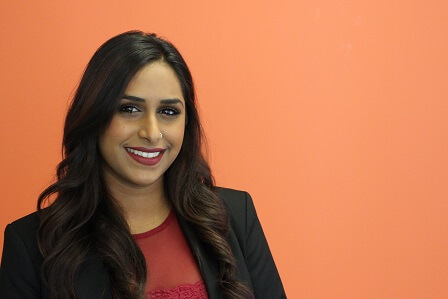 Jas has earned both her Canadian Insurance Professional designation and General Insurance Diploma. She holds a general insurance license level 2 in BC, Alberta, Saskatchewan, Manitoba and Ontario. Jas also qualifies for a general insurance license level 3. Jason ensures that Square One is effectively harnessing the transformative power of technology. He is responsible for all software and web development, system administration, physical IT infrastructure, and relationships with technology-related vendors. He joins Square One with a strong track record in business requirements analysis, project management, and software development. Most recently, Jason spent four years at the British Columbia Automobile Association. While there, he was responsible for the feature prioritization, business analysis, and quality assurance of all of the company’s business facing systems. He was also involved in a multi-million dollar rewrite of the company’s policy management system and subsequent successful migration of more than a million policies. 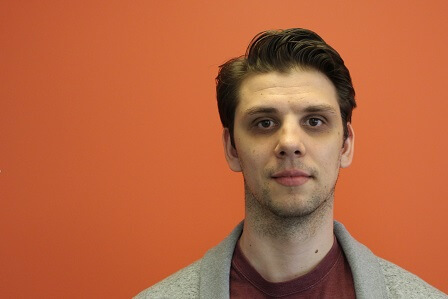 Jason previously led the account management and software development functions at a Toronto based IT consulting company. And, he gained his strong technical background during his time as a software engineer at companies like Nokia Mobile Phones and Infowave Software. 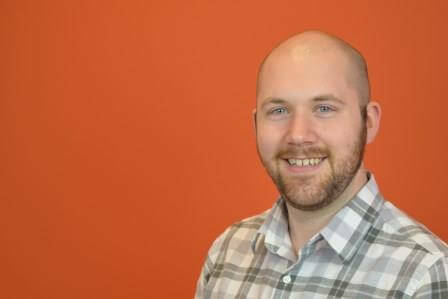 Jason has a bachelor of science in software engineering from the University of Victoria and a master of business administration from the Sauder School of Business at the University of British Columbia. Jason holds a general insurance license level 1 in BC, Alberta, Saskatchewan, Manitoba and Ontario. As operations manager, Kris is responsible for streamlining all our practices and processes to ensure our customers are served both effectively and efficiently. 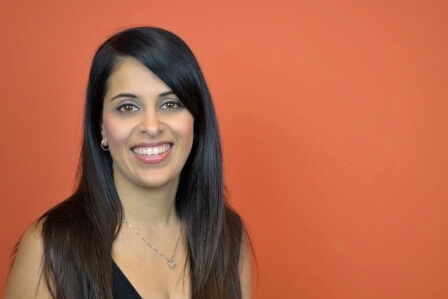 She leverages her more than 15 years of experience in personal lines insurance as an insurance agent, a sales manager, a business analyst and an underwriter at the British Columbia Automobile Association. Kris has a Canadian Accredited Insurance Broker designation, and a general insurance license level 2 in BC, Alberta, Saskatchewan, Manitoba and Ontario. 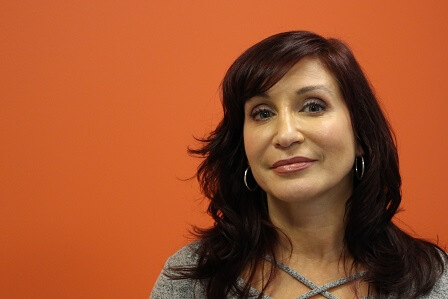 After being a staff adjuster and junior examiner, Rena started her 23 year career as an independent adjuster where she specialized in complex property, liability and special risk loss. As a branch manager, Rena hired, trained, mentored and coached several adjusters. She continues part-time post graduate studies in neuro-psychology and traumatization, learning how both may impact the insured’s engagement on catastrophic claims. 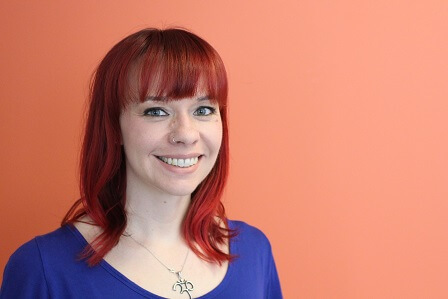 Rena has earned her MA (Conflict Analysis and Management), CRM, CIP, and holds a level 3 adjusting license. Scott recently retired from his position as the President and Chief Executive Officer of Consumer Protection British Columbia. Previously, he served as the Senior Vice President and Chief Operating Officer at the British Columbia Automobile Association. He brings nearly 30 years of experience as a business strategist and operations executive, including 14 years in the insurance industry, complemented by 11 years in the financial services industry. Our team is committed to offering innovative products and services. As you’ll find, each member has extensive experience and interest in their area of responsibility. Listed below are some members of our team. Bios for these team members are also provided. Adnan has been in the insurance field since 2010 and has experience dealing with all types of insurance situations. He loves to educate clients about insurance, and is always there to support them whatever their needs may be. 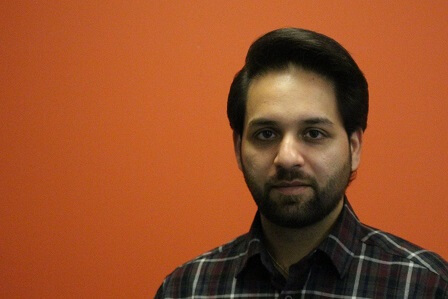 Prior to joining Square One, Adnan worked for TD Insurance Meloche Monnex in Toronto and The Cooperators Insurance in Vancouver. 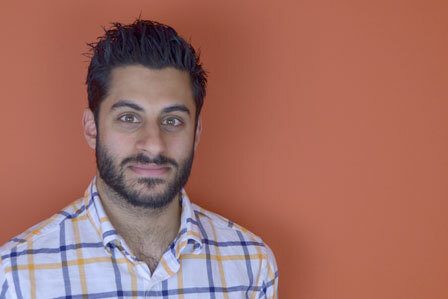 Adnan holds a general insurance license level 2 in BC, Alberta, Saskatchewan, Manitoba and Ontario. Prior to Square One, Adrian was the administration manager at Climb Credit. He has over ten years of customer service experience and five years of managerial experience. 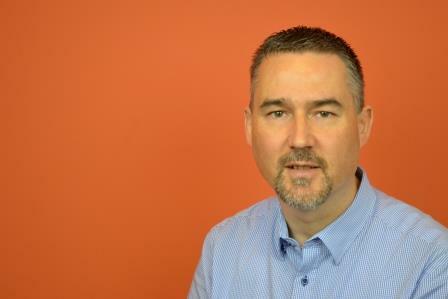 Currently, Adrian holds a general insurance license level 1 in BC, Alberta, Saskatchewan and Manitoba. Alan is recognized for his attention to detail. He spends time to clearly understand each customer’s home insurance needs so that he can ensure those needs are met. Prior to joining Square One, Alan worked as an insurance agent at the British Columbia Automobile Association. Alan holds a Bachelor of Commerce from the University of Calgary, a Television Operations Diploma from the Southern Alberta Institute of Technology, and a general insurance license level 2 in BC, Alberta, Saskatchewan, Manitoba and Ontario. 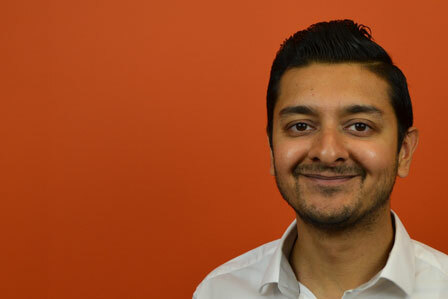 Before joining Square One, Aneel was the Operations Manager with Eurika Virtual Systems focusing on growing the online presence of its clients. 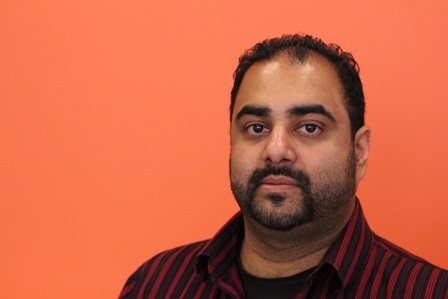 Aneel has a Bachelor of Business Administration in Marketing Management from Kwantlen University, and is both Google AdWords and Analytics certified. He works closely with the entire marketing team on all projects including optimizing Square One’s website, creating and managing online ads, and developing content for SEO. He currently holds a general insurance license level 1 in BC, Alberta, Saskatchewan, and Manitoba. Angela comes to Square One with a diverse background which includes home mortgage services and sales, customer service, and educational training with an emphasis on sales. She has a Bachelor of Applied Management Degree from Grand Canyon University and is a licensed insurance agent in Arizona. 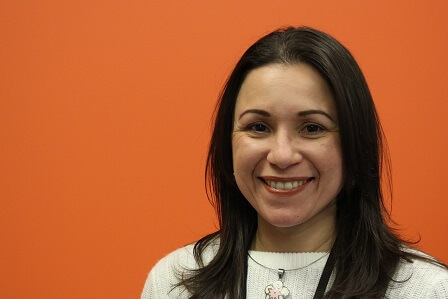 Angelica brings over 9 years of insurance related experience to Square One. Prior to joining, she worked at TuGo, formerly Travel Underwriters, as a Licensed Insurance Advisor. She also worked for Crawford & Company and the Insurance Association of British Columbia. Angelica holds a general insurance license level 1 in BC, Alberta, Saskatchewan, Manitoba, and Ontario. She also holds a bachelors degree in public relations. 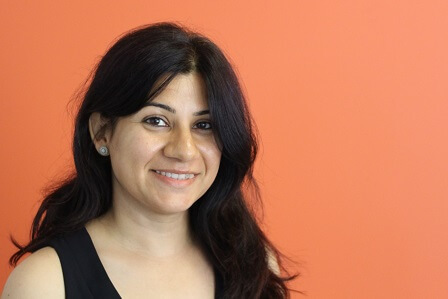 Anju is passionate about contributing to the community and providing customers with ease of mind when they purchase home insurance. She enjoys helping customers find the right products to fit their individual needs. Anju consistently volunteers at community events and festivals. She obtained a bachelor degree in Environmental Science and currently holds a general insurance license level 1 in BC. Prior to joining Square One, Armine was a licensed insurance agent at both Klondike Insurance Agencies in Edmonton and Norland Insurance Agencies In Yellowknife. Armine holds a Bachelor of Science in Applied Mathematics and Computer Applications from Artsakh State University of Armenia. She also holds a general insurance license level 2 in BC, Alberta, Saskatchewan, Manitoba and Ontario. Prior to Square One, Bill was a Security Operations Specialist in the casino industry. He brings over ten years of customer service experience integrated with asset protection, conflict resolution, and ensuring compliance with industry regulations. He prides himself on giving the best customer service possible and understanding customer needs. Currently, Bill holds a general insurance license level 1 in BC. 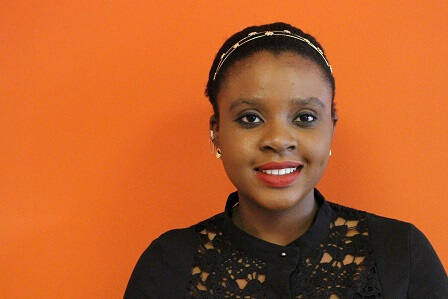 Before joining Square One, Chantelle worked at BCAA selling travel insurance. She has obtained both her Bachelors of Science in Biology from Winthrop University and Bachelors of Education from Simon Fraser University. Using both her experience and knowledge, she excels at using her critical thinking skills to determine the best coverage for each individual policy. 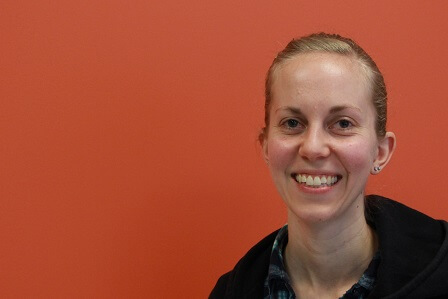 Chantelle holds a general insurance license level 1 in BC. 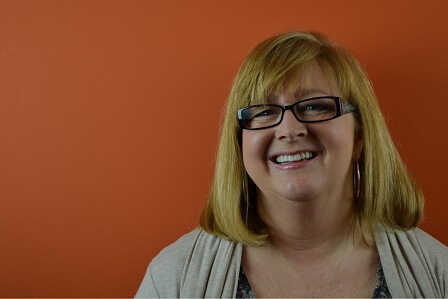 Prior to joining Square One, Cindy worked for The Cooperators. With 5 years of experience in the industry, Cindy understands the importance of identifying clients’ individual needs and is committed to providing the best experience for everyone she works with. Cindy holds a CAIB designation and a general insurance license level 2 in BC. 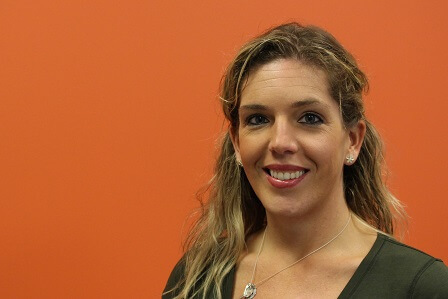 Claire comes to Square One with 3 years of insurance experience and over 20 years of customer service in retail, corporate and call centre environments. She has a passion for helping people find the best solution to meet their insurance needs. She holds a general insurance licence level 2 in BC and will be working towards her CIP designation. Dallas is a communications and training specialist. She is an Associate in the Insurance Institute of Canada, with extensive insurance expertise and excellent customer service skills. She has over 25 years of experience as an insurance agent, insurance manager, and product and learning specialist, most recently with the British Columbia Automobile Association, and previously with the Alberta Motor Association. Dallas holds a general insurance license level 2 and qualifies for level 3. Debbie holds a general insurance license level 2 in BC, Alberta, Saskatchewan, Manitoba and Ontario. She has been with Square One since its initial stages. She has a strong background in business and education, having graduated from the University of British Columbia with a degree in Speech Science. She is acutely aware of the varying needs of our clients and has assisted hundreds of clients in setting up and maintaining their home insurance policies. Prior to joining Square One, Devon worked for a BC-based credit union and an international coffeehouse chain. From these experiences, Devon has developed a broad knowledge base and a dedication to serving and meeting the needs of her clients. With over 5 years of experience in the insurance industry, Devon holds a Canadian Accredited Insurance Broker designation and a general insurance license level 2 in BC, Alberta, Saskatchewan, Manitoba and Ontario. 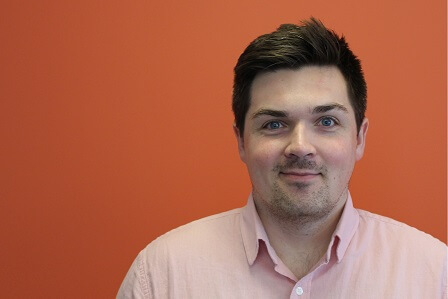 Prior to joining Square One, Dominic worked for a niche marketing consultancy firm in the UK for over four years where he aided in the design and implementation of tailored research products. 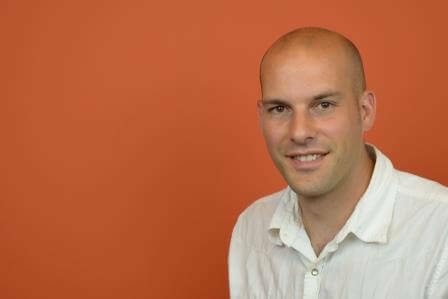 Dominic holds an MA in Creative Writing, as well as a Bachelor of Arts in Marketing Management. He is currently working towards obtaining his general insurance license level 1. Dustin is committed to meeting the needs of clients by delivering best customer experience possible. Prior to working at Square One, Dustin worked for the corporate offices of a large supermarket chain. He also has held management positions in the restaurant industry. This experience has helped Dustin develop attention to detail and professionalism. Dustin currently holds a general insurance license level 2 in BC, Alberta, Saskatchewan, Manitoba and Ontario. 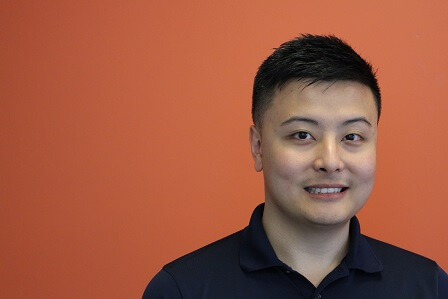 Before joining Square One, Edwin was a product lead at Pointstreak Sports Technologies where he focused on making sports easier to participate and organize. 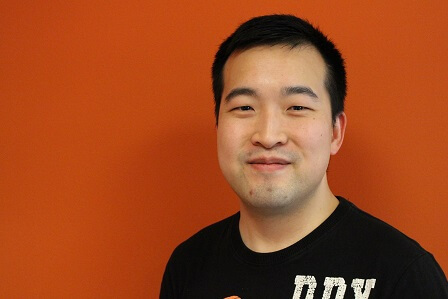 Edwin has a Bachelor of Science in Computing Science from Simon Fraser University specializing in Software Engineering. He looks forward to using his expertise when working with the Square One online platform. Erick is an energetic and passionate person who finds gratification when aiding customers who require support. He completed the Business Management Co-op Certificate at Kwantlen Polytechnic University and his 4 years of recognized interpersonal excellence in the auto sales industry prompted him to pursue the Vale Training Solutions insurance training course in Hamilton, Ontario. 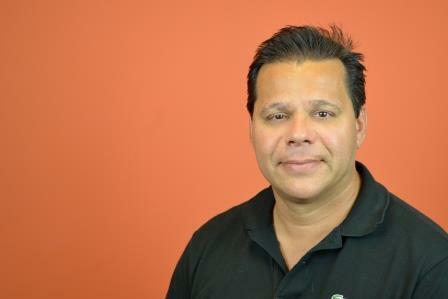 Erick currently holds his insurance adjuster license level 1 in BC and is working towards his CIP designation. Prior to joining Square One, Igor worked for Kitsilano Insurance where he sold many different types of insurance including home insurance. 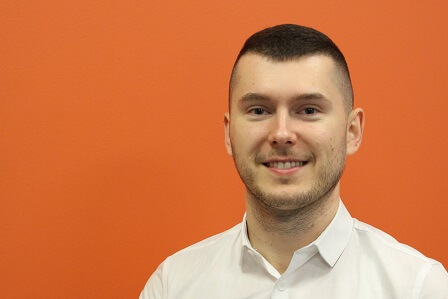 In the insurance industry since 2008, Igor holds a general insurance license level 2 in BC, Alberta, Saskatchewan, Manitoba and Ontario, and also has a Bachelor of Business Administration Degree. 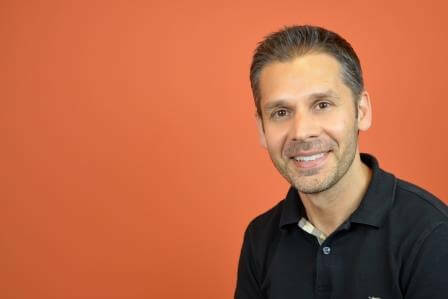 Prior to joining Square One, Ivan worked as a Clinical Research Coordinator for the Division of Neurosurgery at Vancouver General Hospital to facilitate research on an interdisciplinary team. 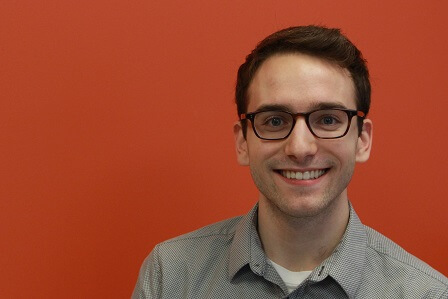 He has a passion for translating data into knowledge, communicating its stories, and helping decision-makers take action. 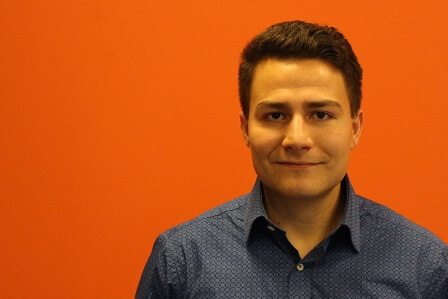 Ivan holds a Masters of Data Science from the University of British Columbia. 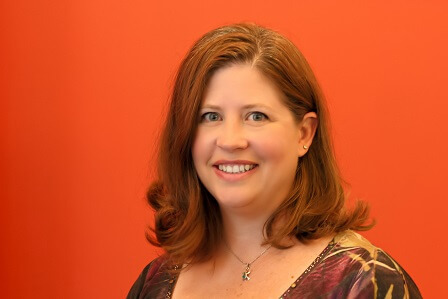 Before joining Square One, Jeanna was a licensed insurance agent for Pacific Specialty Insurance Company in California for two and a half years and has been working in the insurance field since 2007. She holds her P&C license in eight states and is a licensed insurance agent in Square One’s Phoenix office. Jessica worked for Travelers Insurance in upstate NY as an Insurance Services Representative for two years. She then took a promotion with Travelers as a Personal Lines Training Consultant. Jessica trained new hire employees in New York, Texas, Arizona, and also trained virtually across the country. J also worked as a Senior Commercial Rater for Utica National Insurance Company, with a strong focus on auto dealership and volunteer fire department policies. She has a love of insurance and wanted to continue her career when she arrived in the Phoenix area. Jessica received her Property & Casualty license in Arizona just before joining the team at Square One. Jody holds a masters of science in statistics from the University of Toronto and a bachelor of science in mathematics from the University of British Columbia. He uses the skills and knowledge he has acquired through his academic training to develop fact-based solutions to business problems. 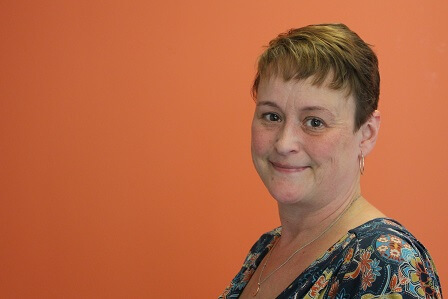 Kathy joined Square One to provide administrative support, working alongside the operations manager. Previously, she worked for a BC-based retail business where she acquired extensive experience in customer service and sales. Before that, she worked as an Administrative Assistant for a fair trade company where she provided executive-level assistance, daily customer support, and performed various administrative functions. Kathy holds holds a general insurance license level 1 in BC, Alberta, Saskatchewan, Manitoba, and Ontario. 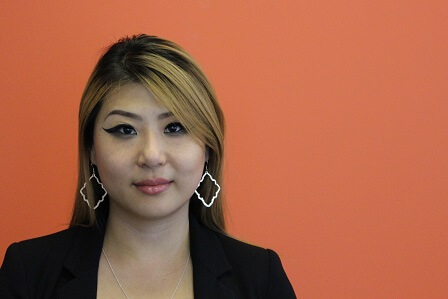 Prior to joining Square One, Khoobun was a licensed insurance agent for Allwest Insurance for a year and a half specializing in auto insurance. She brings six years of excellent customer service to Square One. Khoobun currently holds a general insurance license level 1 in BC. 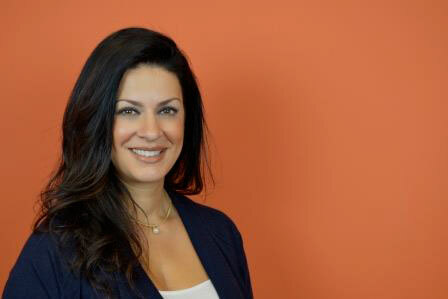 Lara Khambatta joins Square One with a true passion for home insurance as she enjoys educating and informing clients about their coverage. Prior to Square One, Lara worked for Canadian Direct Insurance where she gained years of local brokerage home, travel, and auto insurance experience. She is working toward her general insurance license level 2 and holds a bachelor’s degree in commerce. Lara currently has her general insurance license level 1 in BC and Manitoba. Before working at Square One, Liam worked for one of the largest insurers in Ireland selling home and auto insurance as a senior sales agent for almost 3 years. He prides himself on customer satisfaction and delivering the best customer experience possible. Liam holds a general insurance license level 1 in BC and is working towards completing his CIP designation which he started in Ireland. Lilian is a detail-oriented and passionate individual who has over five years of progressive work experience in office administration. 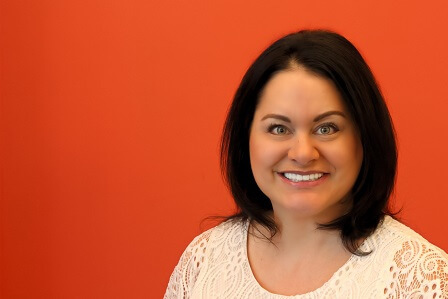 Prior to joining Square One, she worked as an administrative support staff member at FedEx, where she focused on delivering exceptional service to clients. She has a Postgraduate degree in Communications and Marketing, as well as a Bachelor of Arts in International Studies. Prior to joining Square One, Lily was a licensed insurance agent at Regent Pacific Insurance. 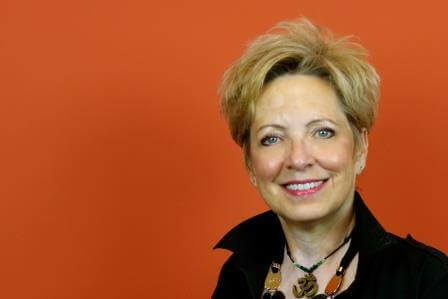 She has been in the insurance industry for nearly five years, with experience in home, travel, and auto. With over ten years of experience in the customer service industry, she continues to provide the best experience to every client. She currently holds a general insurance license level 2 in BC. 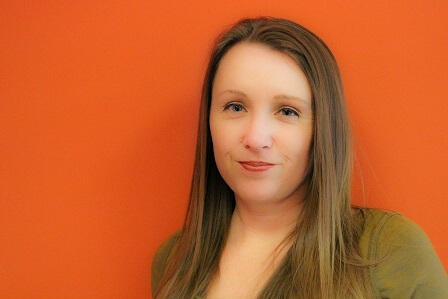 Megan joins Square One with more than 10 years customer experience in the food retail industry and is passionate about building customer relationships. She has a Bachelor of Science in Nutritional Sciences and a diploma in holistic nutrition. She currently holds a general insurance license level 1 in BC and Alberta. 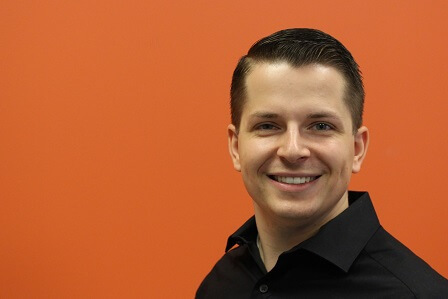 Prior to joining Square One, Mike held various positions in digital marketing, and more specifically Search Engine Optimization. 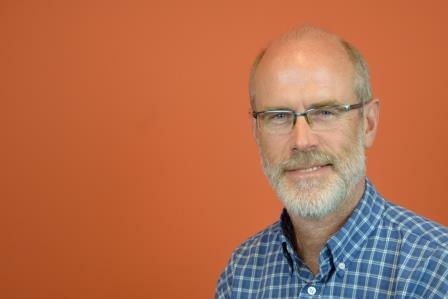 Mike holds a Bachelor of Commerce degree with an entrepreneurship specialization, from the University of Victoria. He is currently working towards obtaining his general insurance license level 1. Nicole comes to Square One with extensive customer service and sales experience gleaned from over 10 years in retail management. Currently, she supports the team by developing and facilitating all in-house training for licensed agents and delivering product training for newly hired team members. In between training sessions, she spends time on the phone supporting customers with the purchase of their home insurance policies. Nicole holds a general insurance license level 2 in BC, Alberta, Saskatchewan, Manitoba, and Ontario. She is working towards her CAIB designation. 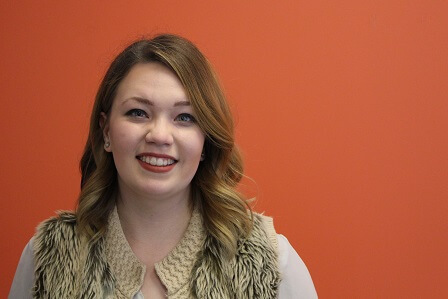 Raley is a detail-oriented individual who has over 7 years experience in the office and administration field. 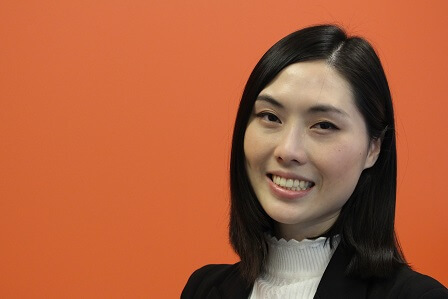 Before joining Square One, she was an Administrative Assistant for a property management company and specialized in residential and commercial leasing and documentation. Raley also has a passion for social networking and runs an Instagram food blog. With over 20 years of claims experience, Rupert holds the role of claims examiner at Square One. Prior to joining Square One, Rupert worked for Granite Claims Solutions as an independent claims adjuster. He has also worked for Wawanesa Insurance, Canadian Northern Shield, Canadian Direct Insurance and the Insurance Corporation of British Columbia. Rupert holds a general insurance license level 1 in BC, Alberta, Saskatchewan and Manitoba. As a licensed insurance agent at Square One, Sandra ensures clients are properly insuring their home and belongings. She holds a general insurance license level 1 in BC, Alberta, Saskatchewan, Manitoba and Ontario. 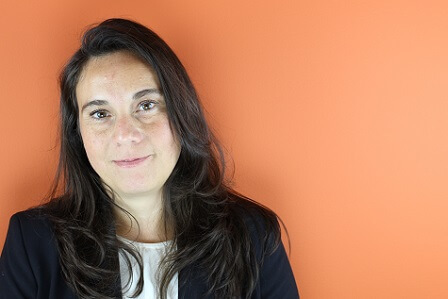 Prior to joining Square One, Sandra worked at MetroLaw Office for 6 years. During that time, she supported both the firm’s lawyers and clients. 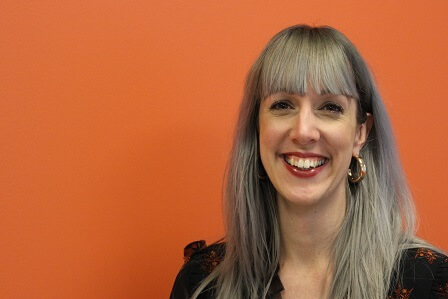 She also previously worked for BC Crime Prevention where she was responsible for the Block Watch program across Canada in addition to providing administrative support. After beginning his insurance career in 2008, Scott spent several years working as a broker for Westland Insurance. In 2010, he began working in the claims department at Family Insurance. While at Family Insurance, he held various positions adjusting claims for both auto and personal insurance lines. 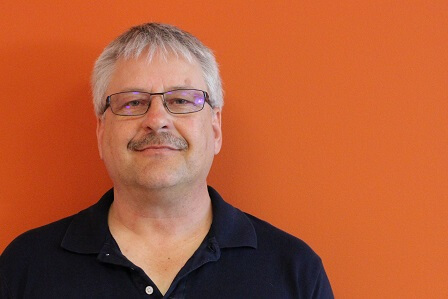 In early-2015, Scott joined Square One’s team as a road adjuster. He holds a general insurance license level 2 in BC, Alberta, Saskatchewan and Manitoba. With over 10 years of insurance and claims experience, Shawn holds the role of road adjuster at Square One. Prior to joining Square One, Shawn worked for Intact Insurance as a claims adjuster where he worked on home and commercial claims as well as large loss and catastrophes. He has also worked as an insurance broker for BCAA and Coast Capital Insurance. Prior to working in insurance, Shawn was a fraud investigator where he exposed one of the largest crime rings in Romania. He holds his CAIB designation and is currently working towards obtaining his CIP with Honors. 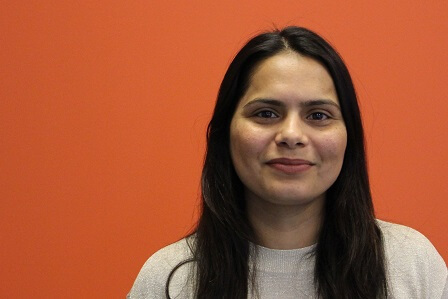 Shazneen brings almost 10 years of varied customer service experience to Square One, with the last two years being focused on selling Travel & Auto Insurance at BCAA. She enjoys making genuine human connections to provide the best possible experience for those she interacts with. 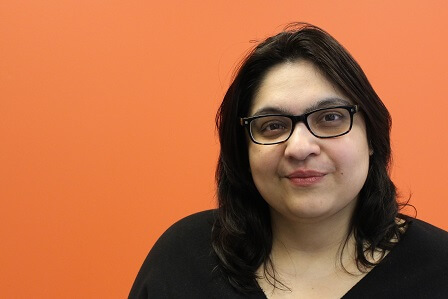 Shazneen currently holds a general insurance license level 1 in BC. 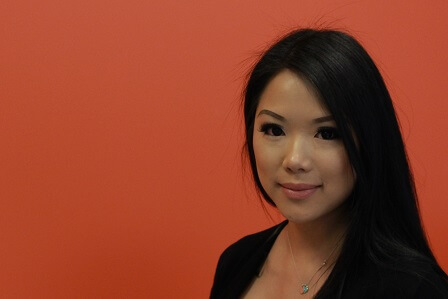 Prior to joining Square One, Sora worked at BCAA for a year and a half gaining experience in travel and auto insurance. 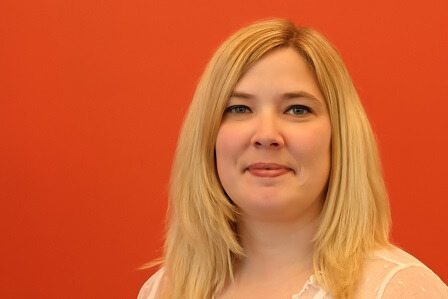 She has over 10 years of experience in customer relations including working in various offices throughout Canada. Sora enjoys supporting customers by taking the time to listen to their specific needs and is extremely detail orientated. Currently, she holds a general insurance license level 1 in BC and is working towards obtaining her CIP. Stefan comes to Square One with over a decade of experience as a personal insurance broker, underwriter and technical consultant. At Square One, he is responsible for product design, underwriting management, territorial expansion, regulatory research and process improvement, in Canada and the United States. Stefan holds a Fellow Chartered Insurance Professional designation and level 2 general insurance license, and is an instructor for the Insurance Institute’s General Insurance Essentials program at Langara College. Sunny brings passion and enthusiasm for excellent customer service and is always willing to go above and beyond to ensure customer satisfaction. Prior to joining Square One, Sunny worked in the restaurant industry for over 5 years including more than 3 years in a management position. 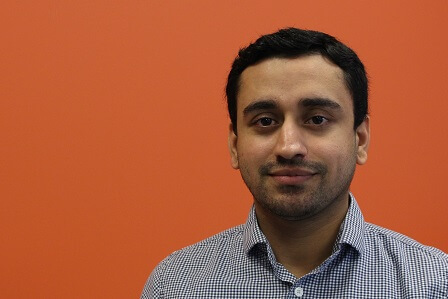 Sunny has a Diploma in Accounting Management and currently holds a general insurance license level 1 in BC, Alberta, Saskatchewan, Manitoba, and Ontario. Prior to joining Square One, Swati worked as a pre-primary teacher where she was passionate about upholding the best teaching practices. Her prior experience has helped her further bolster her multitasking abilities and develop perseverance. 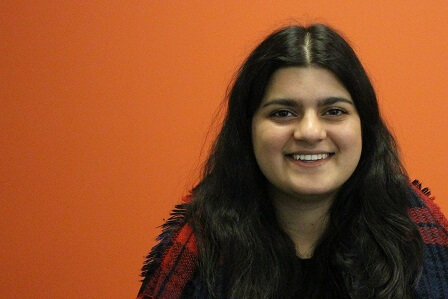 Swati has a Bachelors degree in Education and holds a level 1 general insurance license in BC. Wade is dedicated to providing superb customer service. He helps our clients personalize their home insurance policies to find the most suitable coverage. Wade has worked in the insurance industry for over 15 years. In addition to his home insurance knowledge, Wade has well-rounded experience with life, disability and travel medical insurance. Before joining Square One, Wade worked as a claims examiner with OneWorld Assist. Wade holds a general insurance license level 1 in BC, Alberta, Saskatchewan, Manitoba and Ontario. 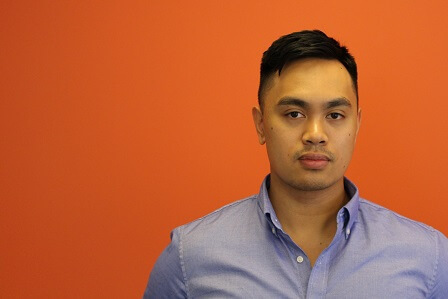 Prior to working for Square One, Will worked for the BCAA specializing in Automotive and Travel Medical Insurance. He is well known for his excellent customer service skills and is looking forward to bringing those skills to Square One. He currently holds a general insurance license level 1 in BC.